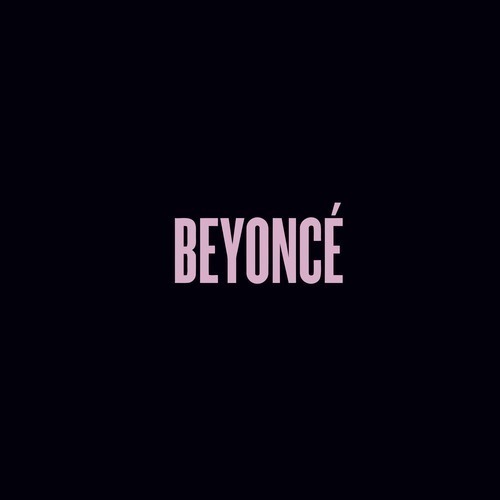 “711” is one of two new songs on the Beyoncé boxed set coming next month, but you can hear 30 seconds of it right now. The leaked clip is harder than anything on the original album, save maybe “Flawless”: Bey brags about “flexin’ while my hands up,” and other assorted signs of self-confidence. We’ll have to wait for the full version to get the verse about Taquitos. UPDATE: And here’s 30 seconds of “Ring Off,” which is indeed about cheating.